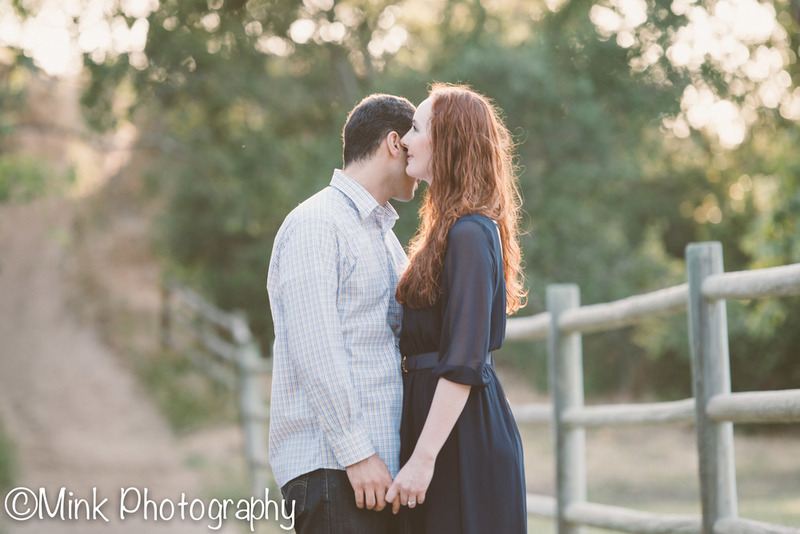 I am thrilled to share some photos from Sunday's engagement session at Irvine Regional Park! I frequently visit the park for its great outdoor scenery. It has a mix of everything! 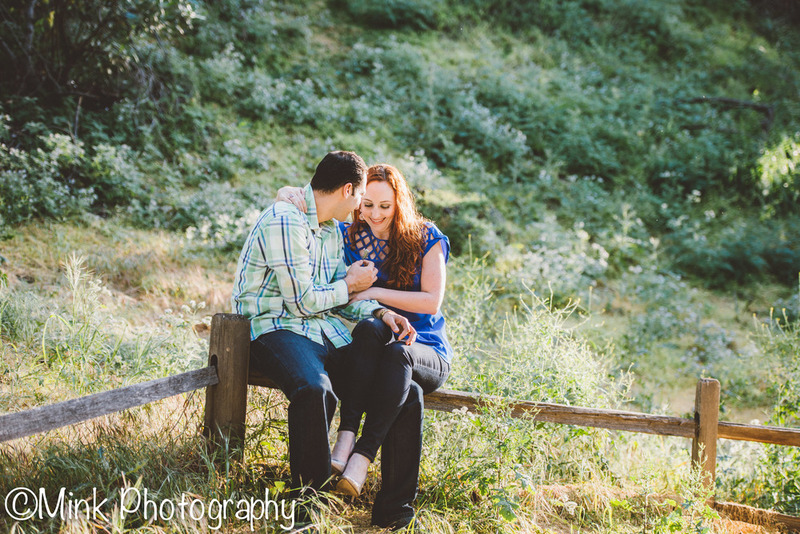 From the ponds, to the trails, and variety of greenery, this particular park makes a fantastic location for engagement photos. 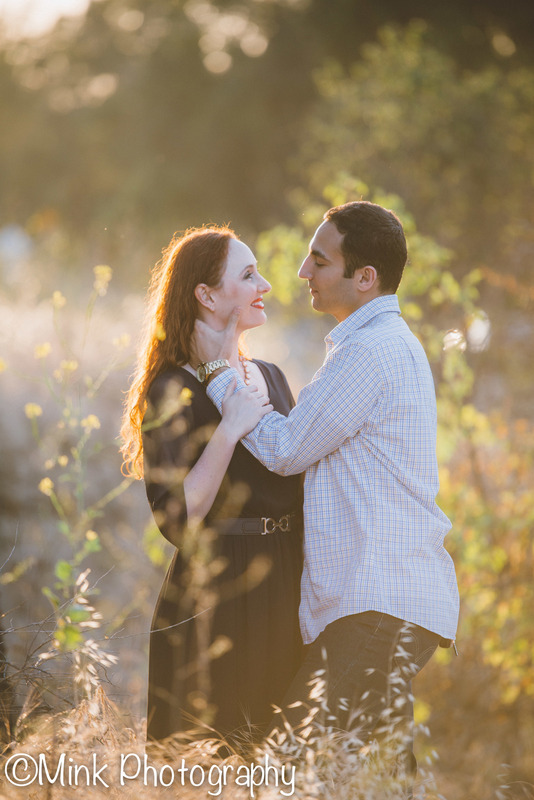 I was so excited when Tamera and Jean-Pierre picked this location because I love shooting there, especially around the "golden hour". 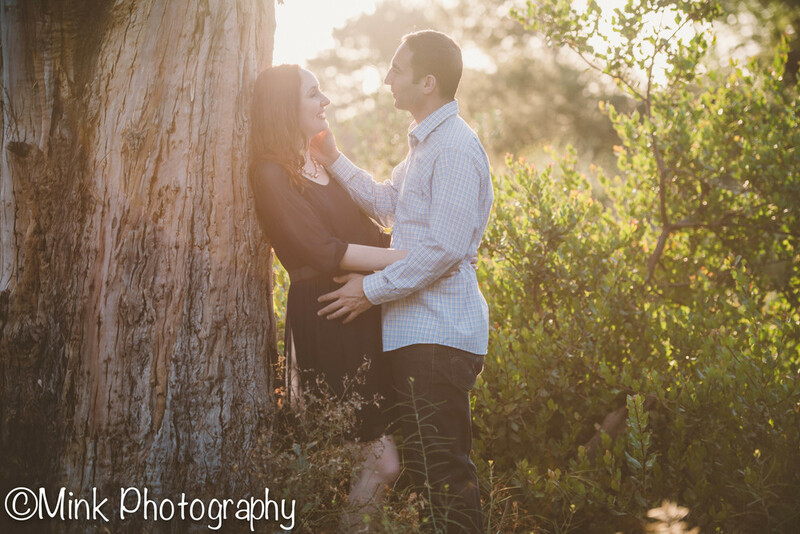 The light that comes through the trees is absolutely beautiful and romantic, not to mention that Tamera and Jean-Pierre are so totally in love that it made it even more magical. They are so outgoing and were up for really anything. The only downside to shooting in a woodsy environment is that the bugs, twigs, and every prickle tends to find you. They were such troopers and jumped right into the best spots! We walked around the park for a couple of hours and overall just had a great time. 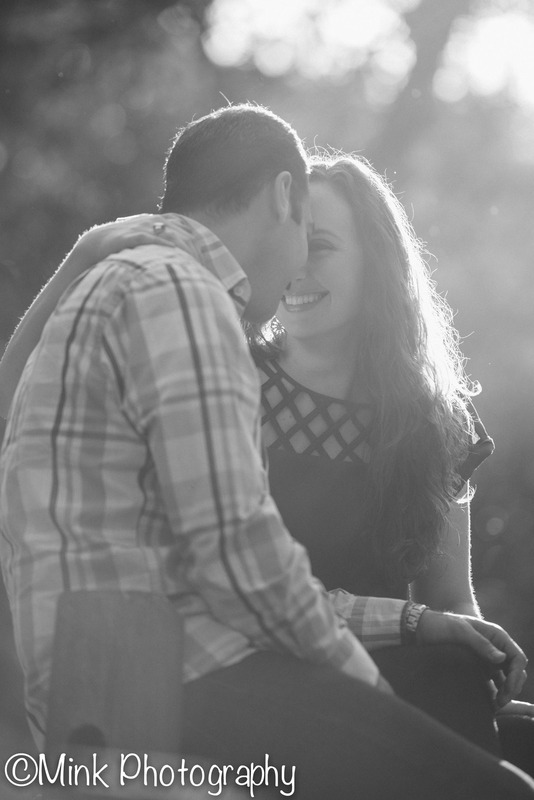 Being engaged myself, I always love to hear about wedding plans of my couples. Tamera and Jean-Pierre are planning not one, but TWO weddings this year, one in New York and one in Florida. 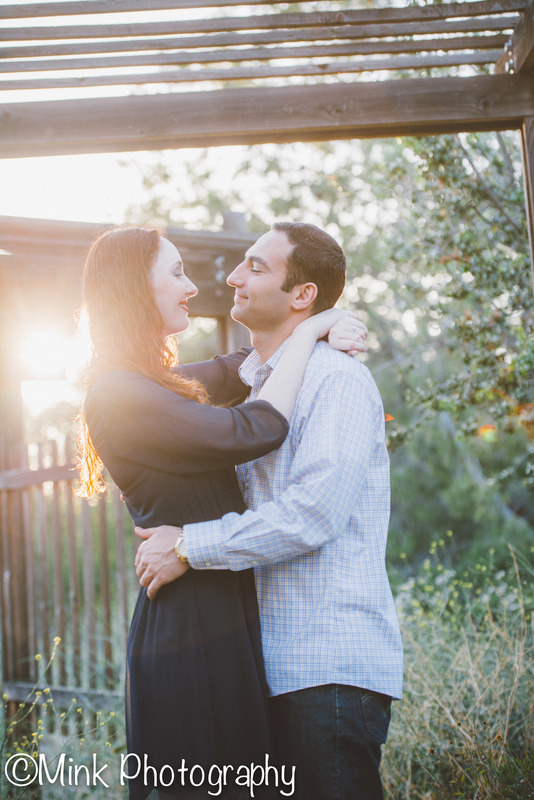 Their wedding is going to be a mix of vintage and rustic vibes which completely compliments their style. I am oh so happy for them and wish them the happiest ever after! Let's chat today! 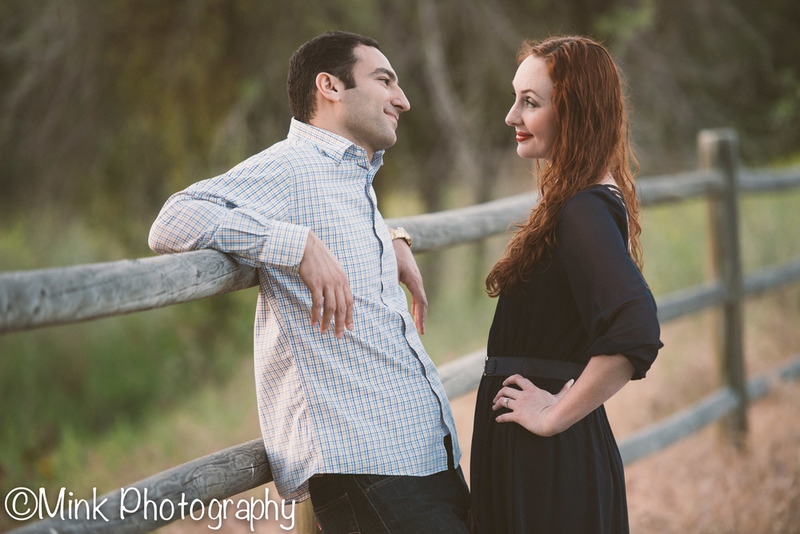 I'd love to hear all about your engagement and upcoming wedding!